Will you be one of 100,000 innovators headed to the Fira Gran Via for MWC this February, discovering the latest in leading-edge technology? If so, you can’t miss Extreme booth #1A26 in Hall 1. Wondering why? We understand that today’s networks are far more fluid than ever before, and the demands of yesterday can be quite different from those of tomorrow. 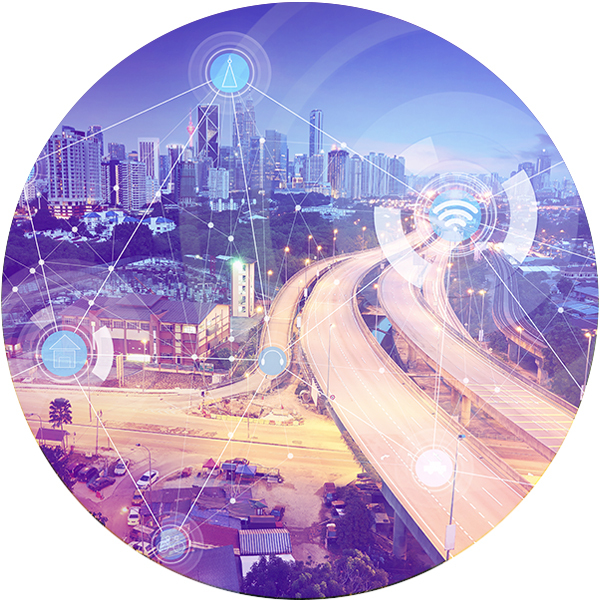 IoT is driving the new wave of wireless standards, and the volume of data being processed has increased exponentially. Plus, 5G is here! 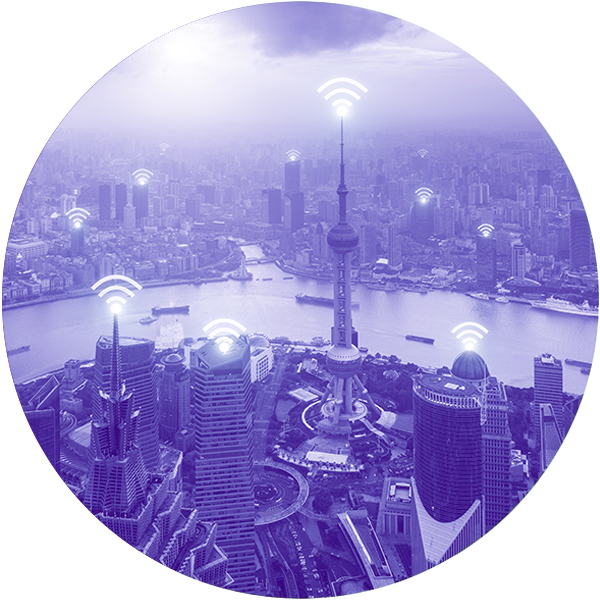 In order for 5G networks to offer faster speeds and more reliable connections on devices, smart infrastructure needs to be in place. Want to learn more? Sign up today for a VIP demo tour! 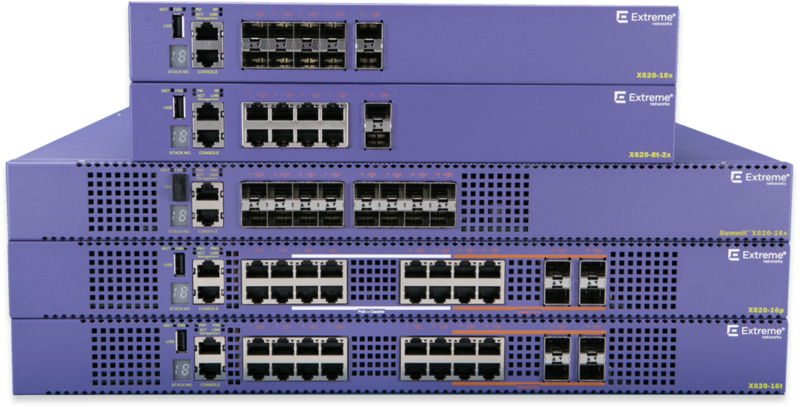 By submitting this form, you are registering for a demo of the latest in networking technology. Sorry! Registration for this event is closed. Leverage actionable, location-based analytics within your store and across a wide range of properties, for both in-house assets and shoppers; deliver a personalized customer experience through contextual, targeted activations. Augment human intelligence with machine learning and proactive AI that independently tunes the network for changing conditions or interferences. This demo will also showcase our robust network management and security suite. Placed between the network and the device, our Defender for IoT Adapter seamlessly secures, isolates, tracks, and monitors wired IoT devices on your network, ensuring your business is safe with proven in-line security. Simple, smart, flexible wired and wireless network architecture that is designed to meet the demands of retail businesses and their customers today. 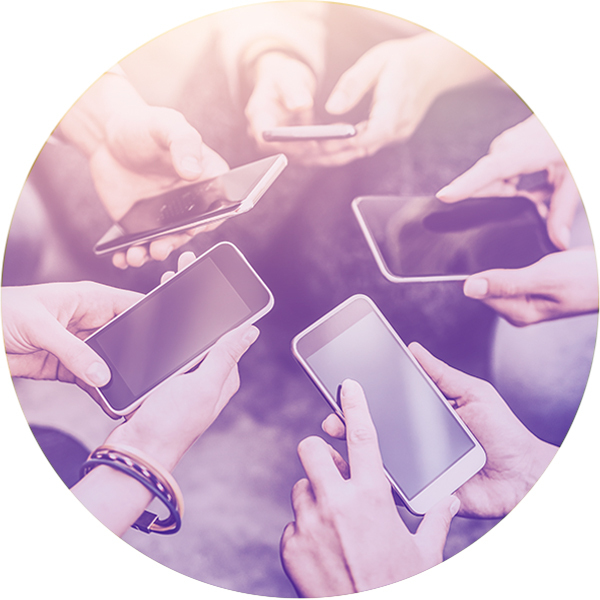 From policy-based device onboarding and seamless roaming, to zero-touch provisioning for scalable, distributed deployments…We get retailers and their needs! Sign up for a demo today and receive a $10 Visa gift card onsite once you complete your demo! 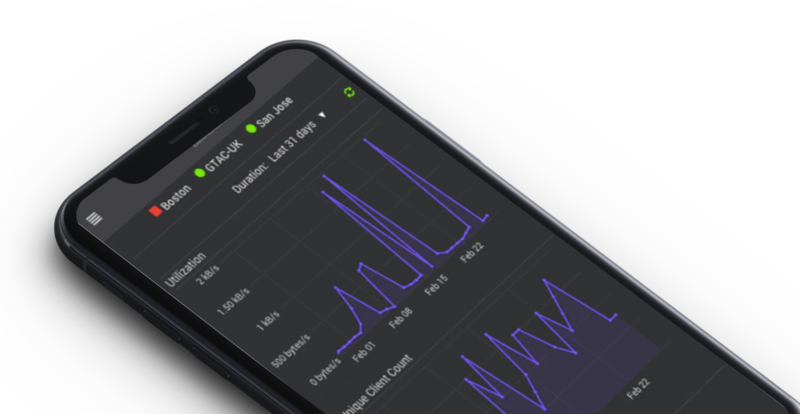 Extreme will show how mobile operators are leveraging granular analytics data with 5G subscriber and L7 application traffic visibility and performance. Coupled with Extreme’s intelligent solutions that utilizes Machine learning capabilities, operators can predict possible capacity and performance issues. The management and reporting infrastructure have the flexibility to be deployed in a private or public cloud environment. A closed loop automation integration with Extreme Workflow Composer allows the operator to automatically configure quickly the critical infrastructure to reduce fault domains and prevent security, capacity or performance related impact of the network. Not a service provider, but manage or support the network for the enterprise? Extreme will show how machine learning and AI can be used to automate all aspects of wireless LAN RF management, including configuration, dynamic tuning and optimization, load balancing, troubleshooting, diagnosis and correction. With AI-infused Wi-Fi, the network continuously learns and adapts the Wi-Fi environment, proactively ensuring a best in class experience for wireless users. When anomalies arise, it provides human-like decision making to raise actionable alerts, automatic correction of problems, and/or advise the customer how to address a problem even before it arises. Want to meet an active NFL player at NRF? Don't forget to sign up above to get an email reminder once we reveal who will be visiting Extreme booth #649! Extreme is the Official Wi-Fi Solutions Provider of the National Football League. -Goswin Bernabela, Networking Coordinator, Telbo N.V.
Like many industries today, digital transformation is impacting the way brick and mortar retail stores successfully conduct business. Driven by the rapid growth of online retail brands, which deliver a highly-personalized and convenient experience to customers, to remain competitive and profitable the in-store shopping experience must be augmented as well. There’s an abundance of awesome technology out there, and in today’s digital economy, profitability and success are predicated on a retailers’ ability to leverage innovative solutions moving forward.